The form molecule provides a consistent way to display form atoms together. For example labels, fieldsets and action buttons. There are numerous 'Elements' within this 'block' (in regards the BEM syntax) that control all the parts that make up a form. m-form__form-actions - Spaces the action buttons away from surrounding content. Only a subset of the variants have been includes as there are a LOT. 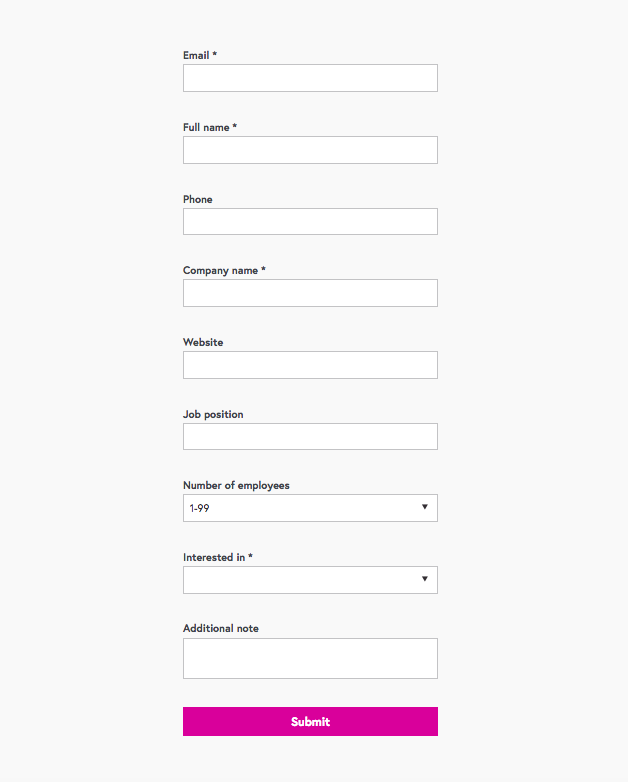 Check the code for more things you can tweak on the form module elements. Renders labels as regular weight text, not bold. 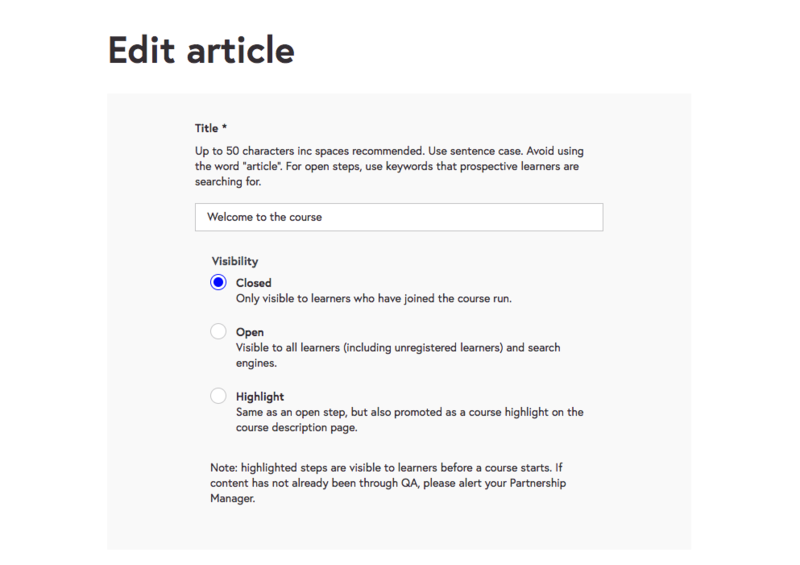 Adds the grey background required on all Course Creator fieldsets. Displays form elements/atoms within this control group in a horizontal line.